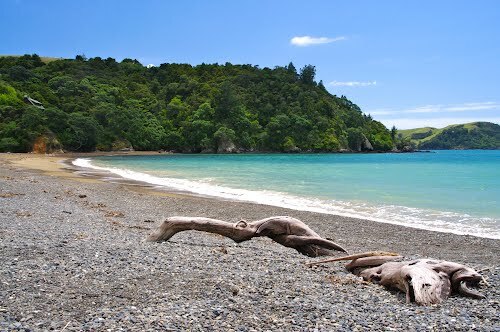 Located on Helena Bay Hill with great views from Cape Brett to the Poor Knight Island, along the scenic rural road from Whangarei to Russell only 4.5 km from the coast. Hopewell Bed & Breakfast provides a high quality guest accommodation in a distinctive location. It is operated with highest standards and special focus on individual client service and client satisfaction. Offered are three en suite guest rooms, all with separate entrance and ocean view. Contact us via email: info@hopewellbnb.co.nz or phone 09 433 9608. Copyright © 2018 by Hopewell B&B - Whangarei - Helena Bay Hill.